I'm almost done knitting my WORK + SHELTER hand warmers. The pattern is perfect if you are looking for simple, nice-looking mitts that are knit flat, plus the $2.00 for the pattern helps an organization that provides a fresh start to women living in the slums of New Delhi. I'm using Valley Yarns Goshen yarn, which I bought a ton of at Stitches West two or three years ago. I'm so excited to have finally found a project for a couple of the skeins (eight more to go). And it's a nice coincidence that I'm using it up now, because .... STITCHES WEST 2013 IS COMING!!!! Not that I'm excited or anything. 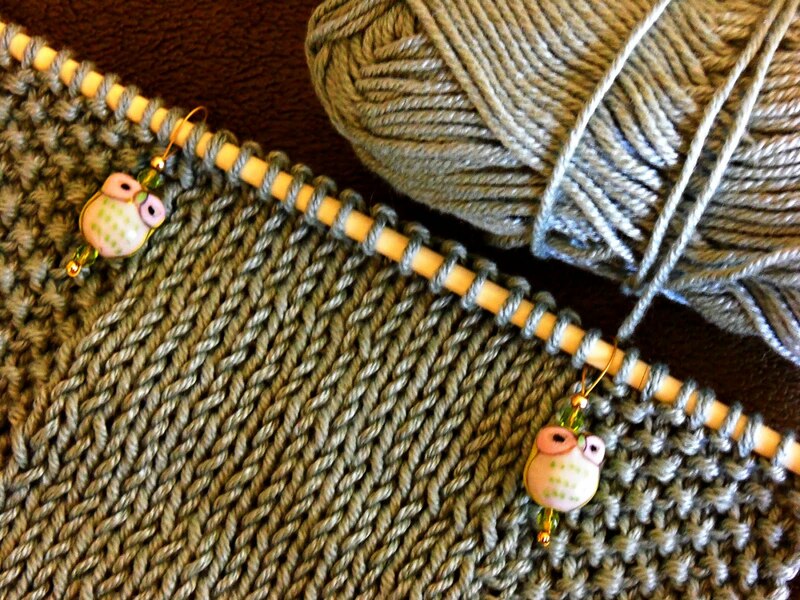 It's the first time I've had a chance to use my owl stitch markers! I love Sunday nights. Downton Abbey is so good this season. I think I may watch my season one DVD's to get an extra dose during the week. 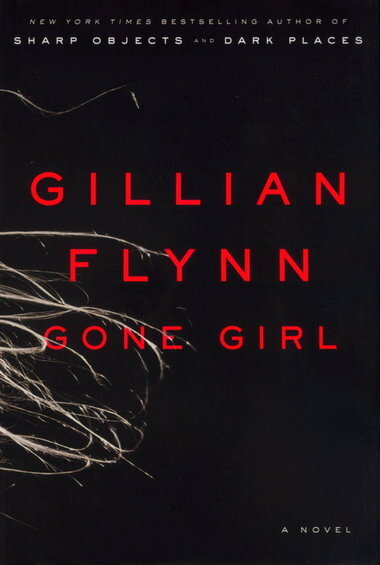 I started reading Gone Girl a few days ago and can hardly put it down. I try to avoid bestselling fiction because it usually isn't to my taste (how snotty does that sound? ), but this novel is well-written and has a gripping story line. I might want to read the author's other books when I'm done. What are you knitting, reading, and watching? Wonderful cause to be knitting for Stacy and I will have to see about helping out too. I am so envious of you, I want to go to Stitches! ;) I hope you have the best time. I keep hearing so many wonderful things about it. Can't wait to hear what you think of Gone Girl. I agree with you that the book is well written and it does hold your attention. Can you believe I've never seen Downton Abbey? My sister loves it, and I need to see about finding the first season since I must start at the beginning. Well, we can be snotty together, 'cause I feel the same way LOL. Your knitting looks beautiful and those little owl markers are adorable. I've never been to a stitches -- I'm thinking maybe I should find one! 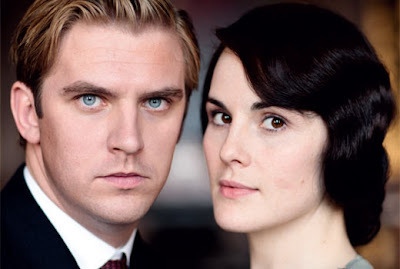 I'm hooked on Downton too. And reading Wolf Hall after a failed start a year ago -- we'll see how this time goes -- sometimes life just gets too busy. And knitting -- I'm learning how to double knit! No knitting for me:) I am reading a book written by a blogger friend and watching the news... Too early this morning for much else:) Have a blessed day dear friend, HUGS! I've been knitting, but listening to podcasts instead of watching tv. The project is my Crayon Box Sweater. Ijust finished reading Dark Places, by the Gone Girl author. It's very good! I've heard such good things about Gone Girl. I'm excited for Stitches West too. This time I am definitely going!! I watched all the episodes of Downton Abbey online while sewing. Now I have to wait for new ones. I should have paced myself. Knitting? Nothing. Sewing? 3 projects at one. TV? Duck Dynasty. Reading? A few things. I'm waiting for my library to get the copy of "Mrs. Lincoln's Dressmarker" in. Those owl markers are SO CUTE!!!! !